Ballyheane is a progressive village approx 5 mins drive from Castlebar on the main N84 Galway road. Located in the midst of a drumlin belt, this area presents a fascinating landscape of hills and hollows, testament to an ice age long past and remains enviably unspoiled by modern intrusion. Ballyheane has become a haven for walking enthusiasts, with quiet country laneways displaying natural habitats alive with birdsong, flora and fauna, relatively untouched for centuries. 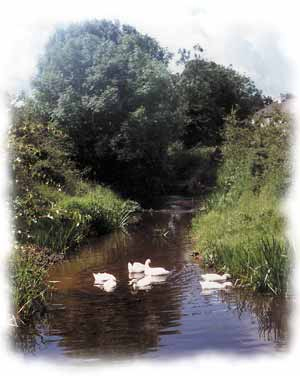 Ballyheane' (Ballyhean) translates intriguingly as 'the Mouth of the Ford of the Bird', perhaps referring to the shape of the river itself. 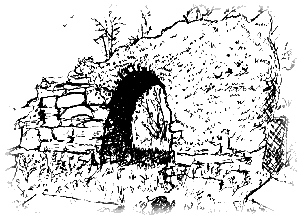 The old graveyard in the centre of the village features an interesting old ruin called 'Teampall na gCailleachadh Dubha', 'The Temple or Church of the Nuns' and also the ruins of an eleventh century church. The Peyton vault commemorates the local landlord family. Nearby Kinturk Castle dates from the 13th century and has close links with the local Norman families, the Stauntons, McEvillys and De Burgos. 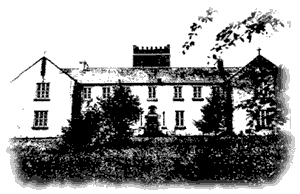 Errew meaning 'Arable Land' is noted for archaeological features such as forts and souterraines and a Franciscan monastery. The memory of the 1798 Rebellion is poignantly kept alive at the French Hill Monument.